And get unlimited access to this gym and 1267 others. 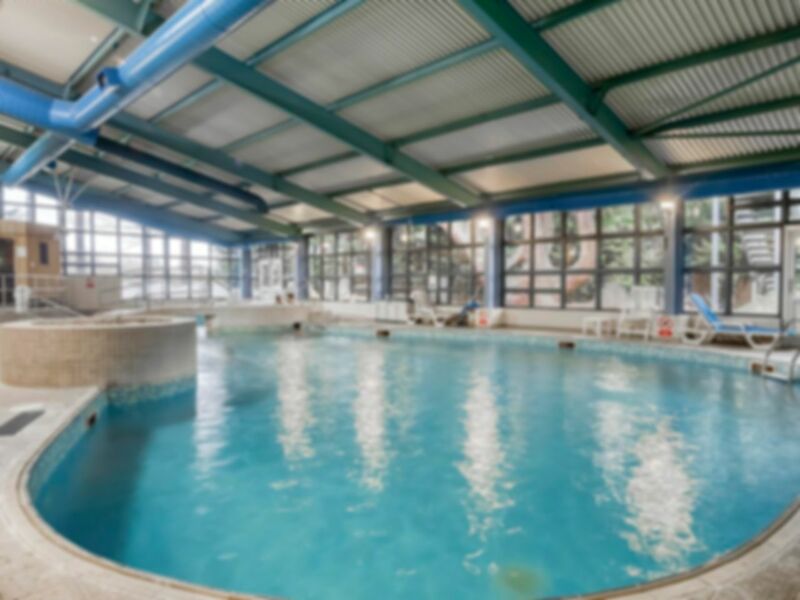 Located within the Mercure Chester Abbots Well Hotel, this Feel Good Health Club offers a range of luxurious facilities, from an indoor heated swimming pool to a modern multi-gym, to help you keep in shape even when you're away from home. The gym at the Club enjoys natural daylight and has cardio and resistance equipment to put you through your paces. Clock up some mileage on the running machine or hone your biceps in the dedicated weights room. Friendly and professional staff will be happy to assist with any unfamiliar equipment or share their expertise on how to achieve the most out of your workout. Enjoy a dip in the pool open seven days a week, morning till late. After the swim, unwind in the sauna or soak in a spa bath. Please be aware that a section of the pool is taken up by activities at certain times. You may still use the pool during these times, but there might be limited space available. For Further Information please contact the Club. Please note that the last admission to the Club is 30 minutes before closing. Towels are provided at any extra cost of £1. Lockers operate by a padlock which can be purchased for £3.50 or you may use your own. Was really easy and simple. The man on reception was fantastic, really helpful. The club itself was really clean. The pool area was smallish but had everything you'd need. A good experience and I'd go again when in the area. Great gym, well worth a visit if you find yourself anywhere near the lovely town of Chester. Took my baby for a swim. The water was lovely and warm and the pool was quiet. Lovely pool, great for babies, but the changing room could be a little warmer.